Our family has been making healthy oils and supplements in the Pacific Northwest for 30 years. As a leader in the natural foods industry, we stake our reputation on innovating and creating the quality products our customers have come to expect. And like all of our products, our CBD Hemp Oil products meet the very highest standards of excellence. 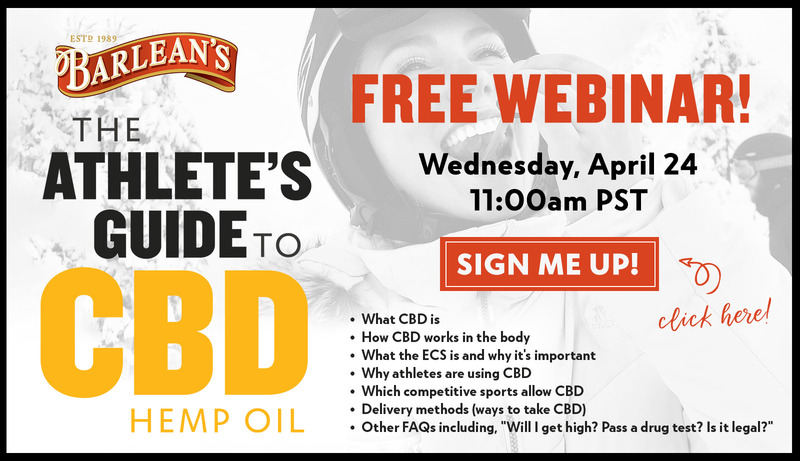 When it comes to Barlean's cbd hemp oil, you've got some options. We create our Extra Strength Ideal CBD using industrial hemp from American farms. Non-GMO, vegan and gluten free, it includes a full spectrum of cannabinoids and other micronutrients. 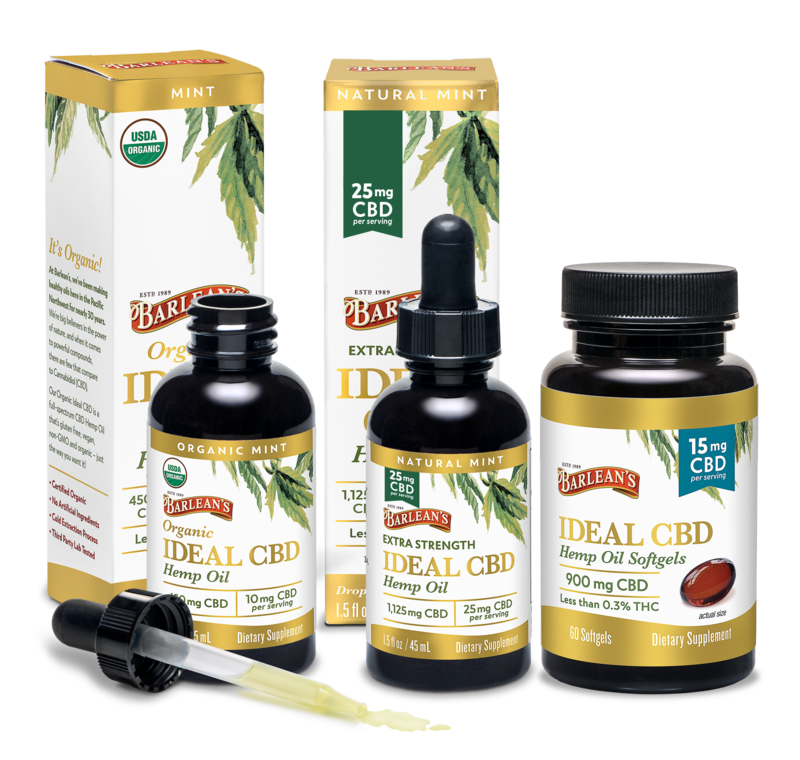 Our Organic Ideal CBD Hemp Oil includes a full spectrum of cannabinoids, terpenes and micronutrients. It's also gluten free, vegan, non-GMO and USDA certified organic! Not a tincture fan? No worries, we've got options! 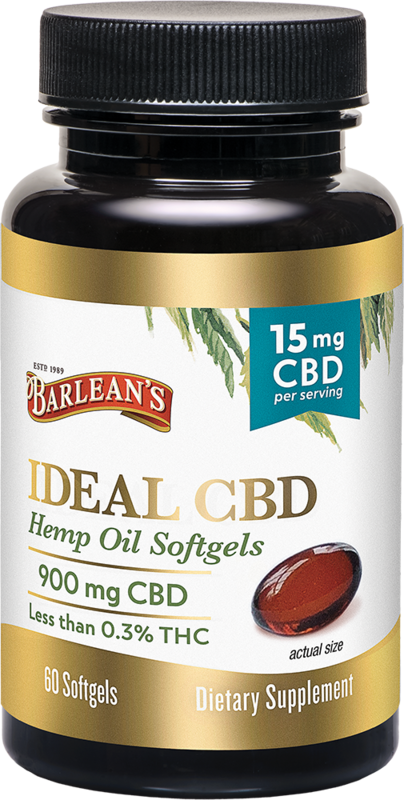 Ideal CBD Hemp Oil softgels have 15mg CBD per one softgel serving and are full spectrum, gluten free and 3rd party lab tested for purity & potency. You've never had CBD like this! Our patented process turns nutritional oils into creamy treats designed for superior absorption and bioavailability. You've got to try it to believe it! Because it's hemp oil you can trust. Our oils are sourced from high-grade, industrial hemp grown by the most reliable, environmentally responsible and passionate farmers. We use safe and reliable extraction methods that have stood the test of time for the purest, highest quality oils. Our full spectrum oils contain a full profile of nutrients found in cannabis—nutrients work better when they work together. 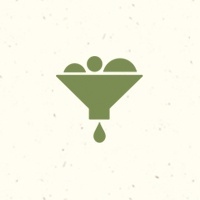 Our oils are third-party tested for purity and potency to ensure independent quality analysis of every batch. 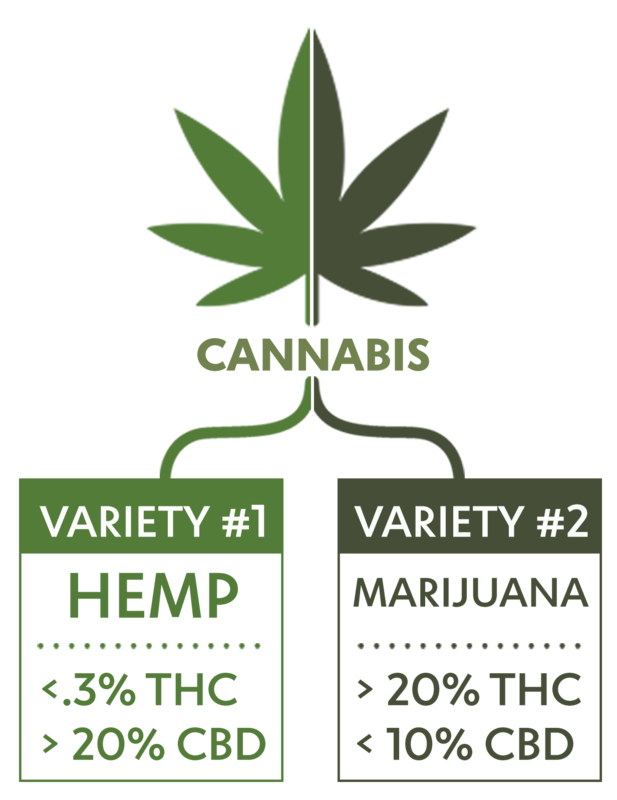 What's difference between Hemp and Marijuana? Just like oranges and lemons are both citrus, hemp and marijuana are both cannabis, but look different and have a different chemical makeup. Cannabidiol (CBD) is a compound that comes from the hemp plant. It is one of more than 85 unique compounds found in hemp, known as cannabinoids. Cannabinoids are known to promote health and keep people resilient to changes in their environment. That's a two part answer. First, it strikes a balance. The human body is self-regulating, so like a tightrope walker, it’s constantly shifting to keep balanced and healthy—a process called homeostasis. One way our bodies maintain homeostasis is via the Endocannabinoid System (ECS). The ECS is made up of receptors on cell membranes that regulate a variety of processes including eating, sleeping, relaxation and cognition. The ECS also assists in the body’s overall recovery and repair. Secondly, cannabinoids are keys to our health. 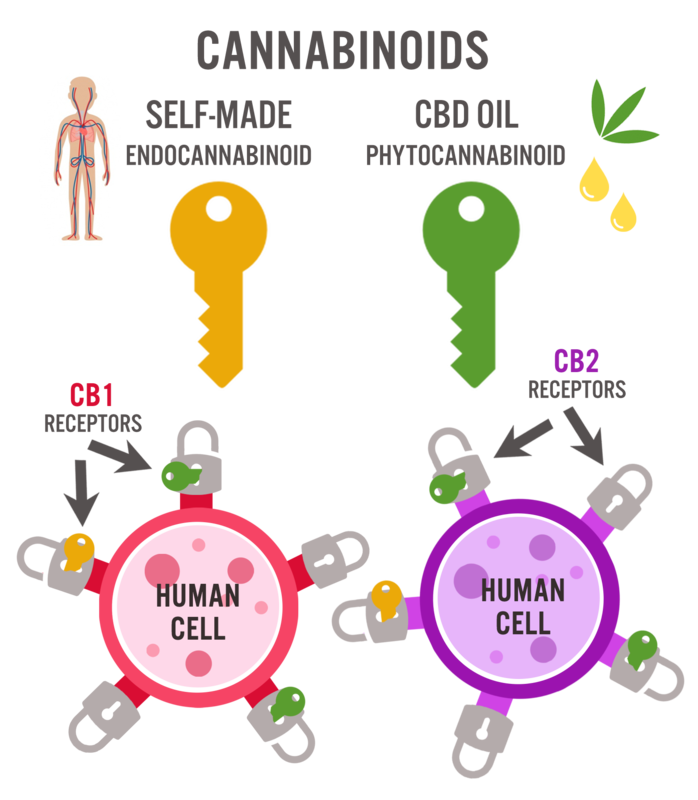 Our bodies naturally produce compounds called “endocannabinoids” (endo=inside) that bind to those receptors, like a key fitting into a lock. CBD Oil is a plant-based cannabinoid--or phytocannabinoid (phyto= plant)--that acts upon cell receptors in a similar way. Whether formed in the body or ingested in plant-based substances like CBD Oil, cannabinoids are “keys” that can unlock your body’s natural ability to maintain health. Still got questions? You're not alone. Check out our FAQ Page. How CBD Savvy are you? Get fresh recipes, discounts + health articles-delivered monthly to your inbox!